Well, thanks to a hectic week, I hadn't really gotten to spend alot of time with her besides feeding her dinner, giving her a bath, and putting her to bed. 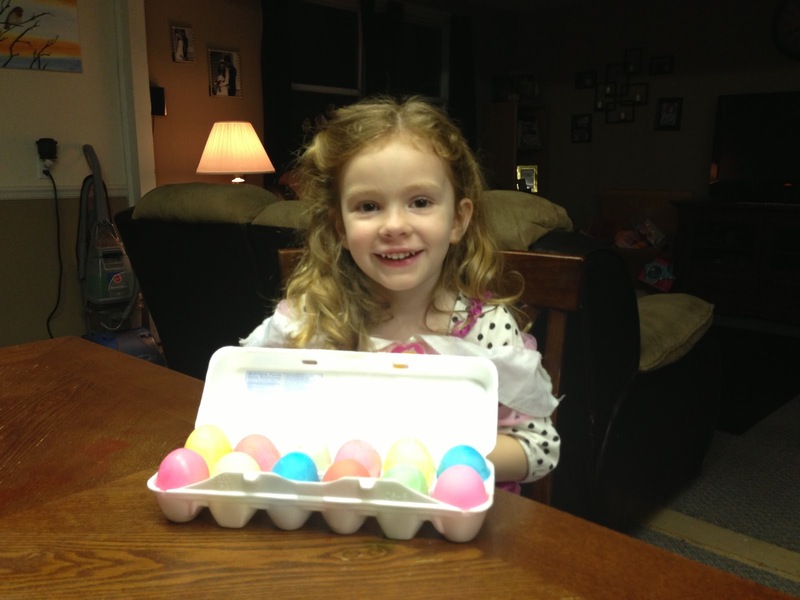 So, last night, we sent Daddy over to Uncle Geoff's house and we decided to color our Easter eggs. 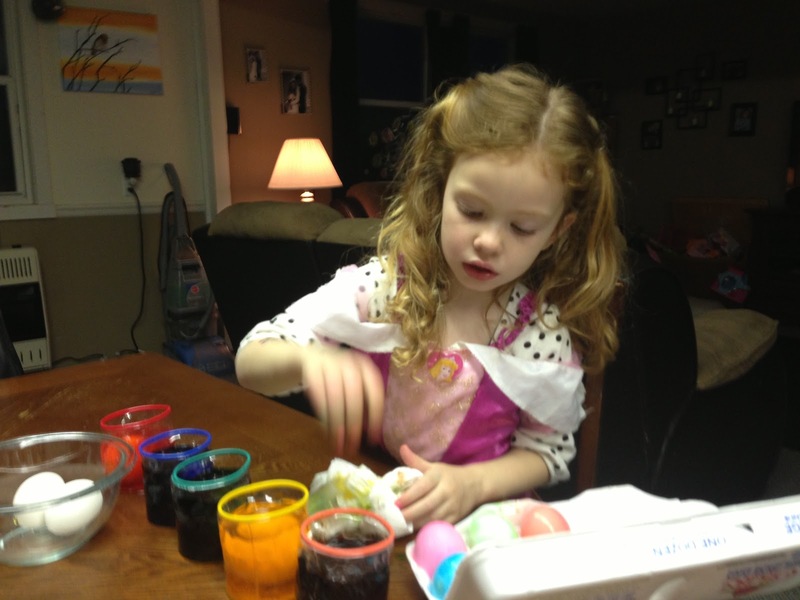 So all decked out in her Sleeping Beauty costume, my little princess colored twelve of the most beautiful eggs. She was a little impatient waiting for the colors to dissolve, but within no time she was coloring her eggs and impatiently waiting for them to dry so she could put the sticker faces on them. 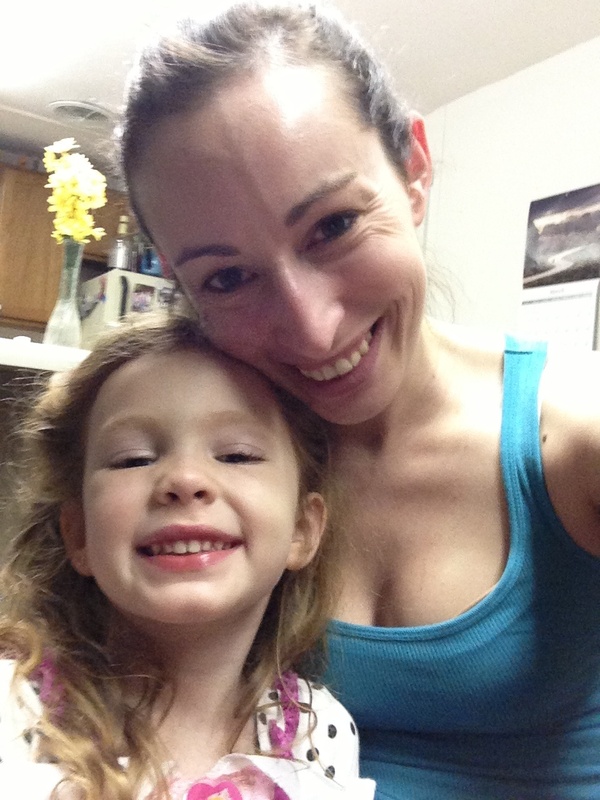 All in all, it was a wonderful Emma and mommy date night. After we washed our hands (which are still stained), we enjoyed ice cream cones while we talked about her day at school, and the crazy games she plays at recess with her best friend, my nephew Noah. I so love when she comes out of her shell and actually tells me about her day. 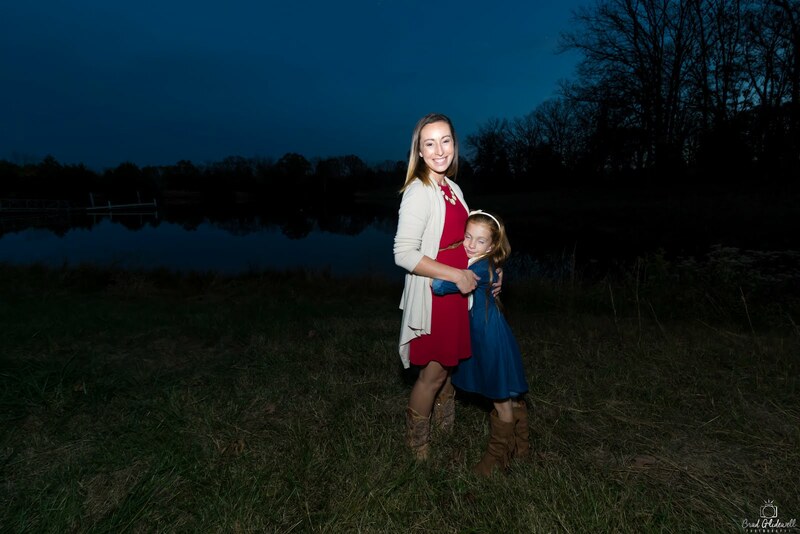 It warms my heart, because I know those times when it's just she and I are special to her, and for a moment, I actually feel like I'm doing a good job and being the best mother I can be.